We have three new Irish titles for you this newsletter, available for the first time as either a download or on CD (for an additional €6 per CD). This is a trial run of our new publication release format, as we hope to release our new titles both as downloads and on CD. We welcome any feedback you might have regarding the new system and you can contact us at marketing@localhost. Should you encounter any problems with the new release format or the downloads, please contact us at epubs@localhost. In 1918 it was proposed for the first time in the history of Ireland to render natives of the Country liable for enforced Military Service (conscription). A Conference of Delegates representative of the majority of Irish Political and Labour Organisations assembled at the Mansion House, Dublin. This 486 page report is an exceptionally detailed study on the committals carried out in 1862. A total of 26,024 people were imprisoned during the course of the year. The Report gives a great deal of detail about the prison population, by gender, age, religion and education. They were particularly interested in juvenile prisoners. This important 98-page report provides detailed analysis of those convicted and the crimes committed during 1852. The results are displayed in tabular form under a wide variety of headings. These are the majority of the most serious offences tried in the country. 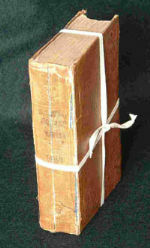 We also have three new British titles you might be interested in: The Lancashire Parish Register Society, The Registers of the Parish Church of Middleton in the County of Lancaster, Christenings, Burials and Weddings, 1653-1729 (1904); The 39th Report of the Commissioners of Her Majesty’s Woods, Forests and Land Revenues (1861) and Articles Presented to the Cumberland and Westmorland Antiquarian and Archaeological Society (1904). View our full range of newly released titles. 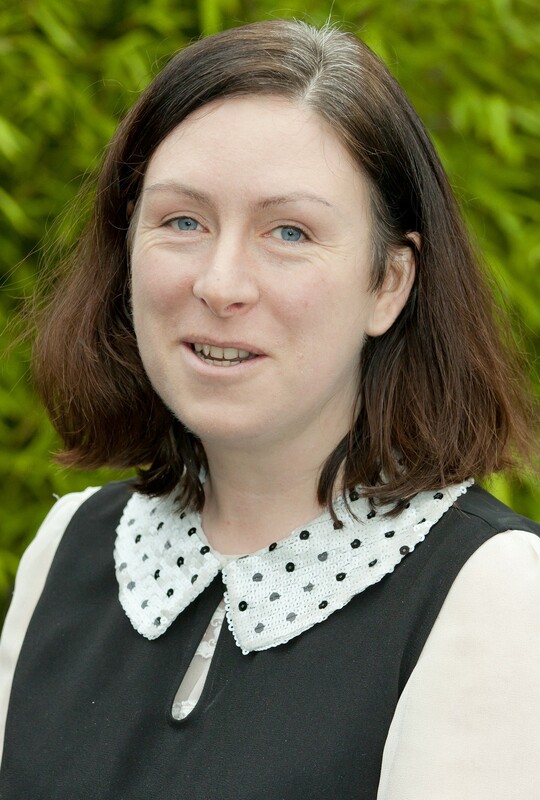 This Q&A Eneclann’s Research Director, Fiona Fitzsimons, answers John Collins’s question about finding his Methodist minister ancestor. Read Fiona’s response as well as some of our older Q&As. we’d like to see is you and your family having fun and out and about in spite of the elements. The best photograph each week wins a free Eneclann CD (worth up to the value of €30). Read more about how to submit your photo. Eneclann were awarded the tender after a competitive process by the Department of Defence for the Military Service Pension Project. This project includes the processing to archival standards and databasing of a historical file series numbering in the region of 50,000 files. Read more about this exciting new project. Both counties Armagh and Tyrone are included in the Ulster provincial directories. 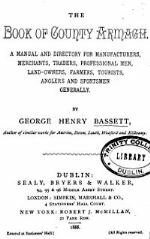 This includes Slater’s and Pigot’s titles dating from 1824 through to 1894, but also Henderson’s Belfast and Province of Ulster 1856 an excellent commercial directory with a detailed trades directory. Parts of both counties are again covered by the Agricultural Labourer Part 1. This publication covers the issues of Supply of Labour, the Conditions of Engagement, Wages and Earning, Cottage Accommodation, Gardens, Benefit Societies, Trade Unions, General Relations and General Conditions in these areas. County Tyrone was also surveyed for the Statistical Survey of Co. Tyrone 1802. In more than three hundred pages the Survey describes many of the aspects of Tyrone’s agricultural economy and as such many aspects of daily life in pre-Famine Tyrone are recorded. An appendix of almost one hundred pages deals exclusively with the state of the Mountjoy estate. Bassett’s Book of County Armagh 1888 is both a directory and a guide to the entire county in 1888. It is one of the most important sources published for late nineteenth century Armagh, recording details (addresses and occupations) for over 10,000 people in the county. Charles Stuart’s Historical Memoirs of the City of Armagh meanwhile contains an historical account of Armagh, complete with statistical survey of the City; biographical sketches of various prelates of the See of Armagh, biographical accounts of Protestant and Roman Catholic Archbishops of Armagh; the history of Ireland where the Archbishops were either directly or indirectly involved; an account of the foundation of the Presbyterian Congregations and other religious establishments together with biographical sketches of the Presbyterian Ministers of Armagh. View the full range of titles for County Armagh and County Tyrone, or see what we have for your county.